First Impressions Last! Build Trust! Earn Credibility! Create an Impact on customers, so they stick around and Spend! Spend! Spend! 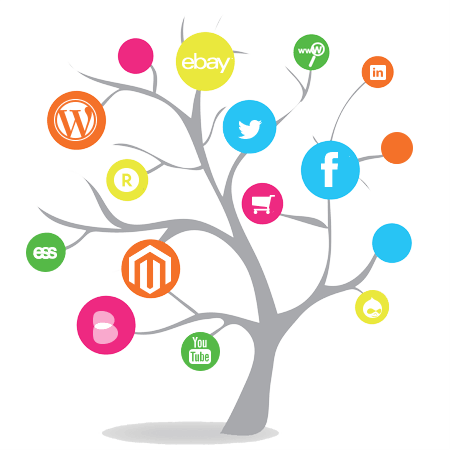 Talk to us about our unique, highly effective eye-catching designs for all eCommerce Platforms including eBay, eCommerce Websites and Facebook. If you are having trouble getting around, here’s a map to help you out.